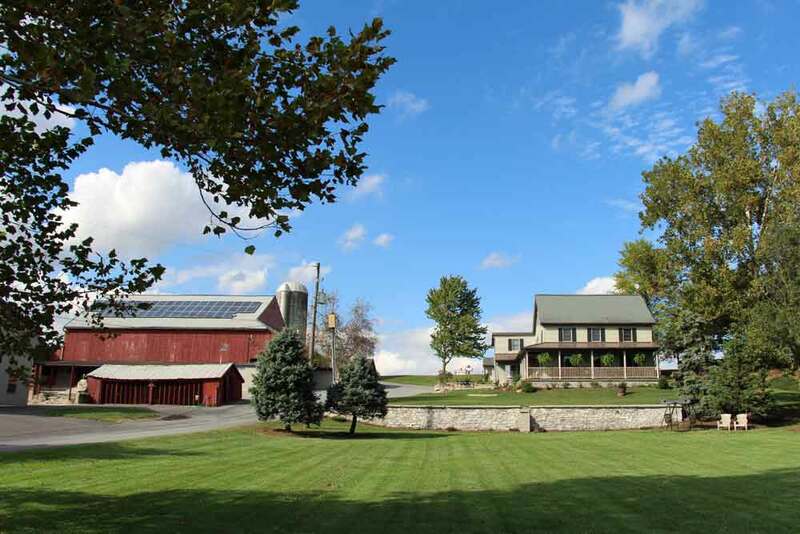 The Country Log House Farm Bed & Breakfast is a family friendly lodging which captures the essence and heart of Lancaster County. 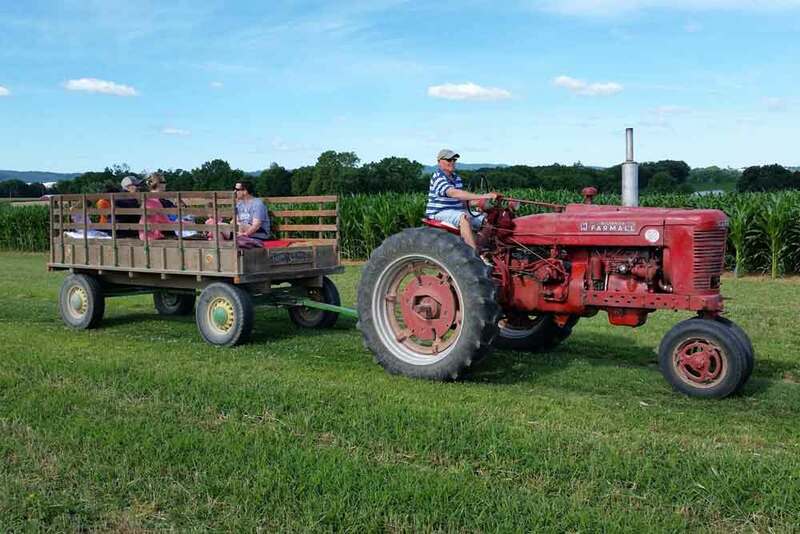 This Mount Joy PA Bed and Breakfast offers a homemade family-style breakfast followed by a hayride with Farmer Jim (see details below). 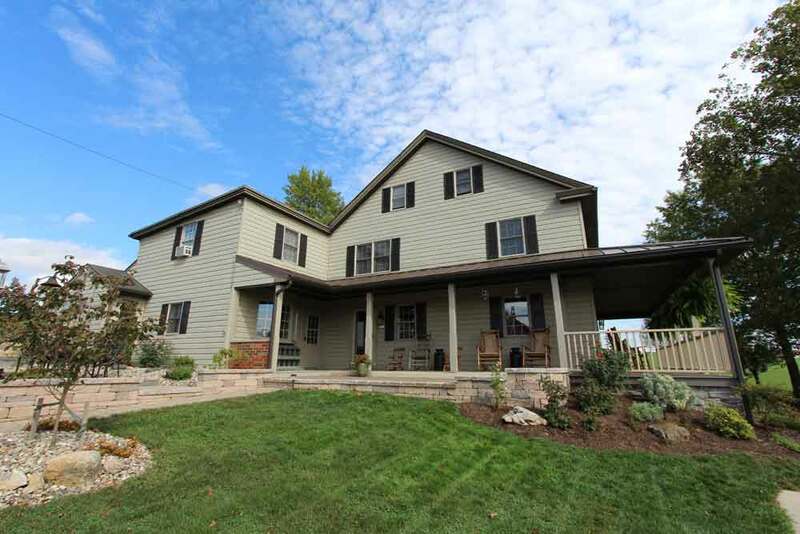 Relax on the porch or play in the spacious yard. 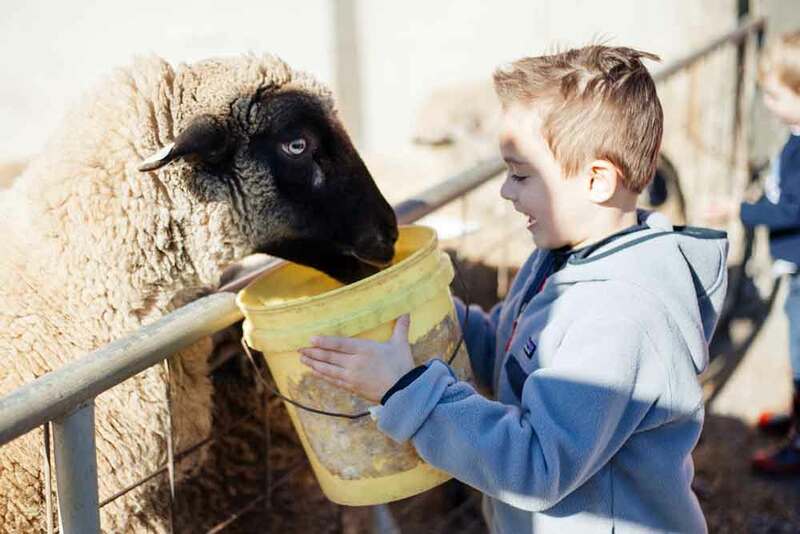 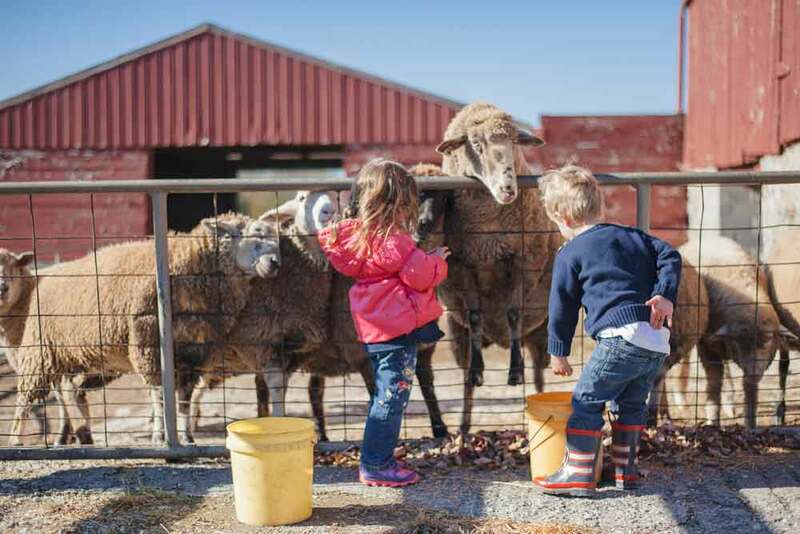 Your family can also experience the farm life by feeding the sheep and goats, playing with the cats and kittens, or gathering the eggs from the hen house. 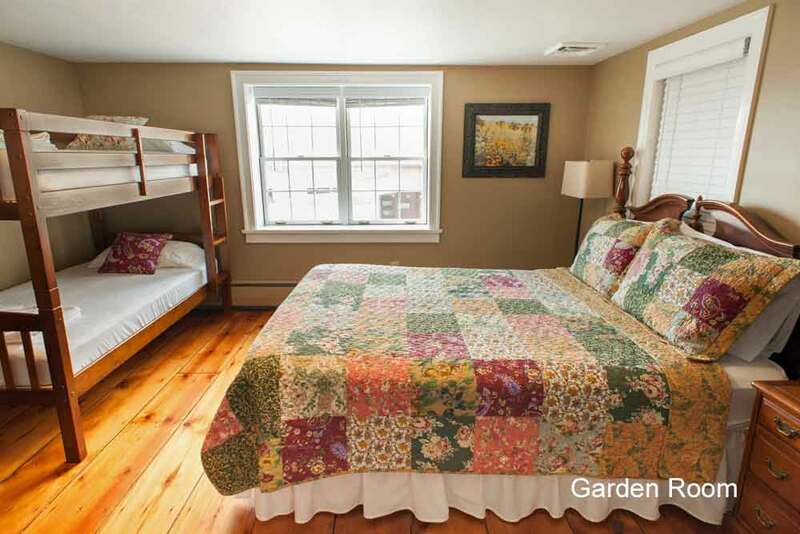 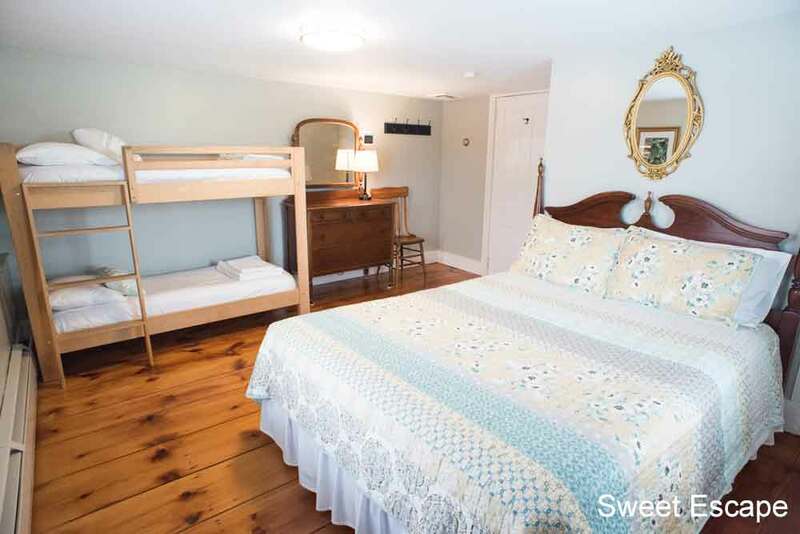 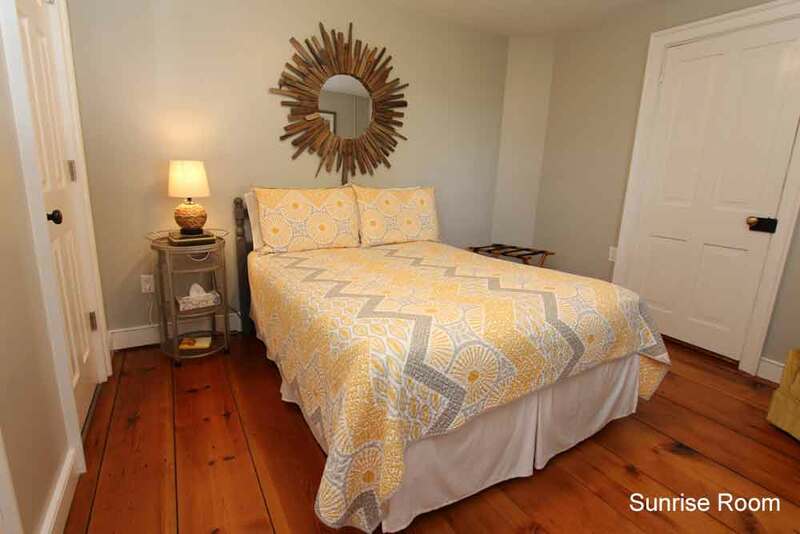 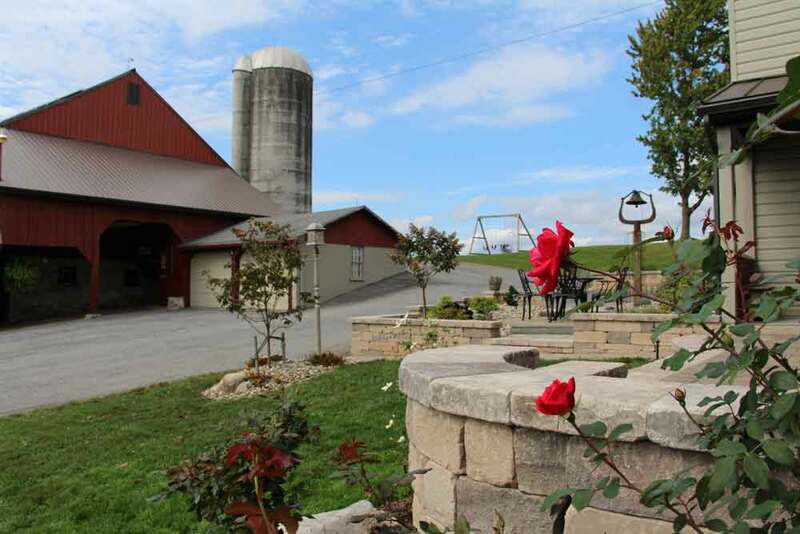 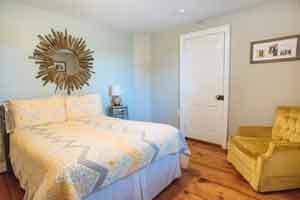 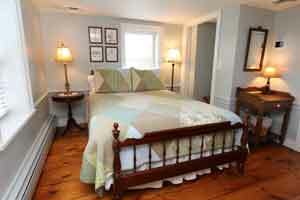 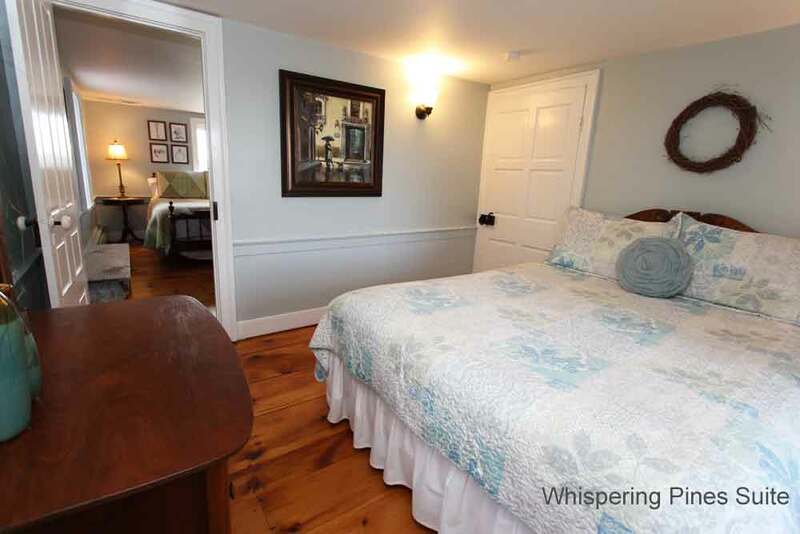 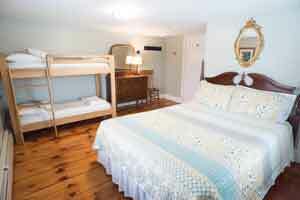 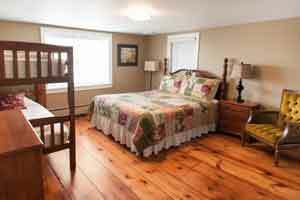 This Lancaster farm bed and breakfast is conveniently located between Hershey and Amish country! 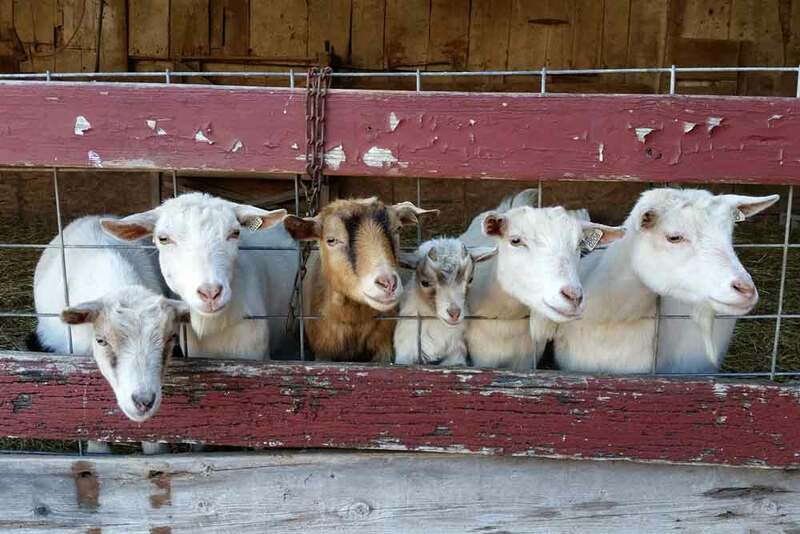 Breakfast served family-style at 8:15 am. 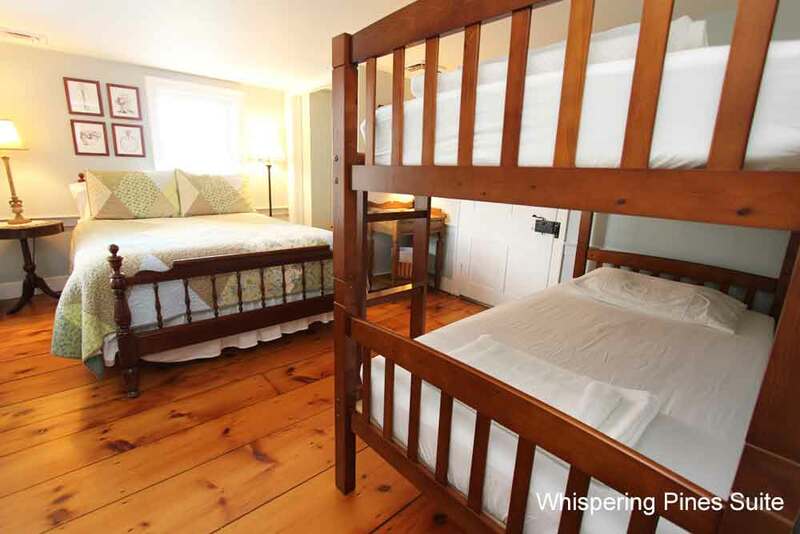 To create a family atmosphere, we implement “quiet hours” from 9:30 pm to 7 am. 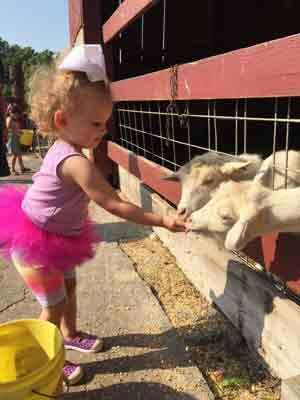 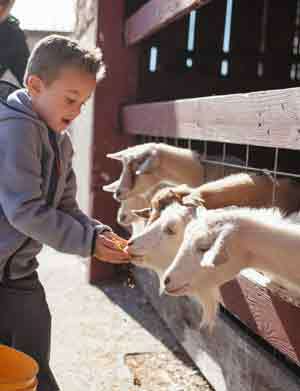 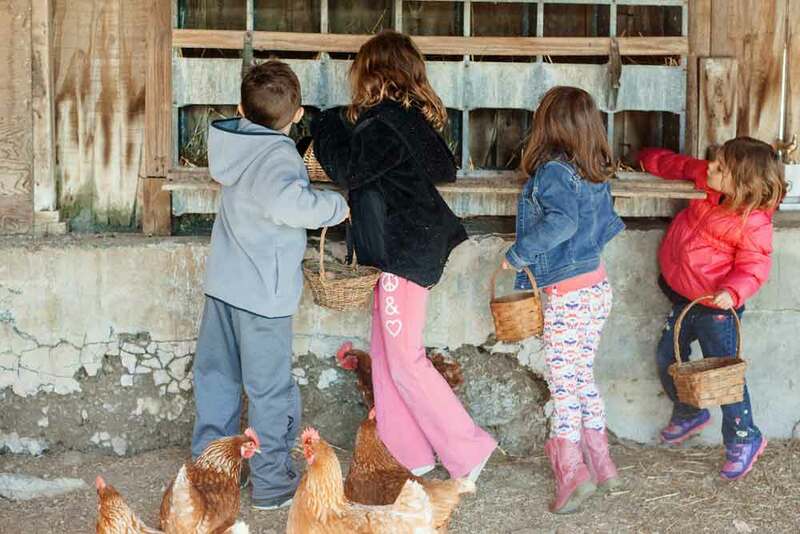 We are an active farm, and children need to be accompanied at all times by an adult. 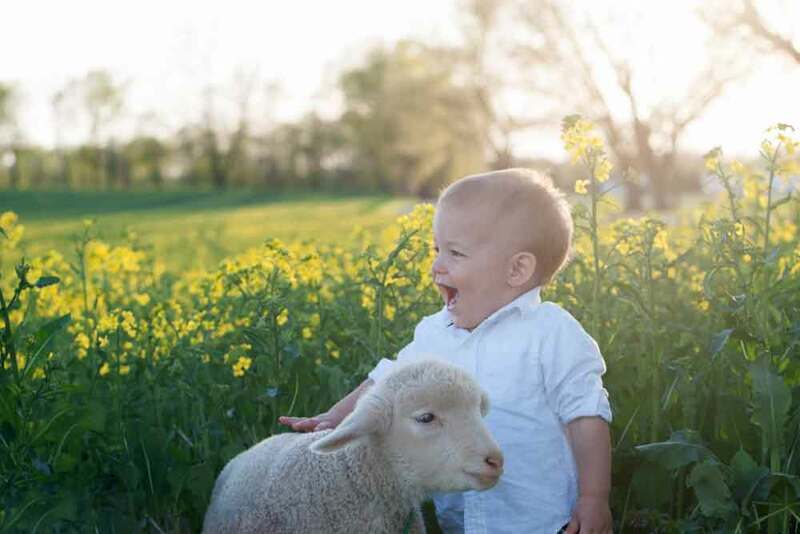 Thanks to Jenna Garber Photography for most of the photos on this page.